With facilities to rival any function centre in Adelaide, the Morphettville Junctions modern, purpose built venue is perfect for all kinds of events. From wedding receptions to engagement parties, 21st birthdays to corporate seminars, the experienced functions team can transform the venue into the perfect event space. If you are holding a wedding reception in Adelaide, the Wedding Coordinators are available to help plan the whole event, and every wedding is unique and tailored. 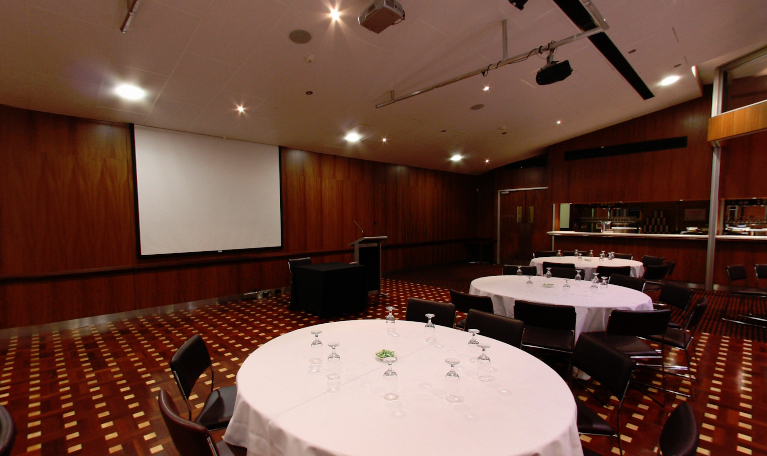 Or if you are planning a corporate function or conference in Adelaide, the room has all the conference equipment, including internet access, conference call facilities and AV equipment. For social functions, this state of the art facility comes complete with a parquetry dance floor. Getting to and from the venue is easy with a dedicated tram and bus stop at the front of the venue, and ample free parking available. There is even direct vehicle access into function room if required. Close to Glenelg and the CBD, and set on the busy Anzac Highway, this is one of the premier function centres in Adelaide and is sure to impress. Function Durations: Daytime function (between 8.30am and 5pm) | Evening function (From 5.30pm - 12am). Evening functions approx 5 hours.